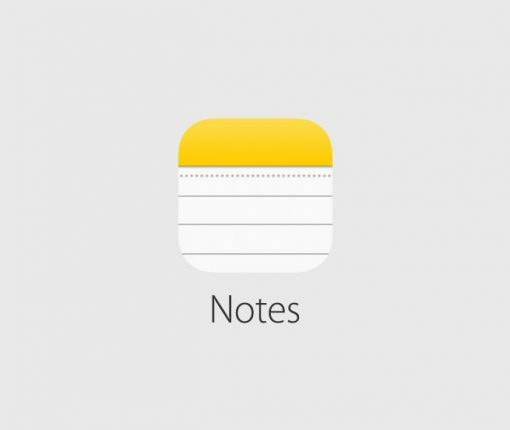 For easier formatting of your notes, Apple added a table feature to its Notes app. 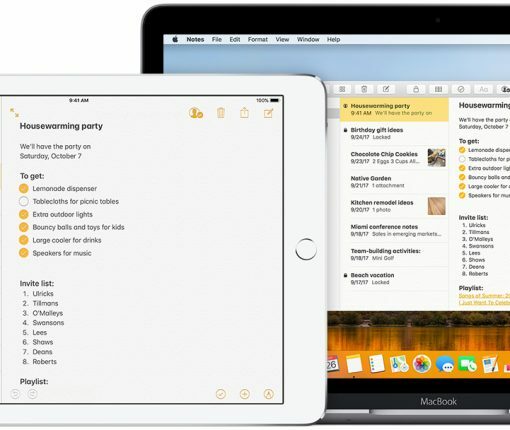 Here’s how to use tables in Apple Notes on iPhone, iPad, and Mac. 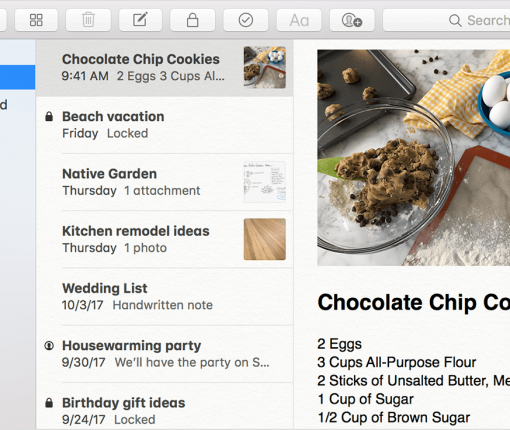 If you use Stickies for Mac, this convenient app offers a list feature to make you even more productive. Here’s how to create and format lists in Stickies. Pop emails from the Mail app right onto your Home screen using Stickies. 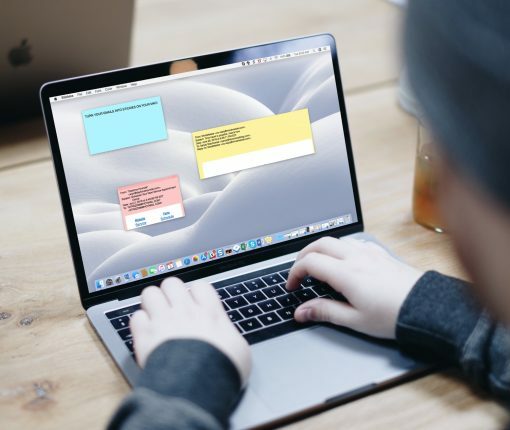 Here’s to turn an email into a sticky note on Mac. 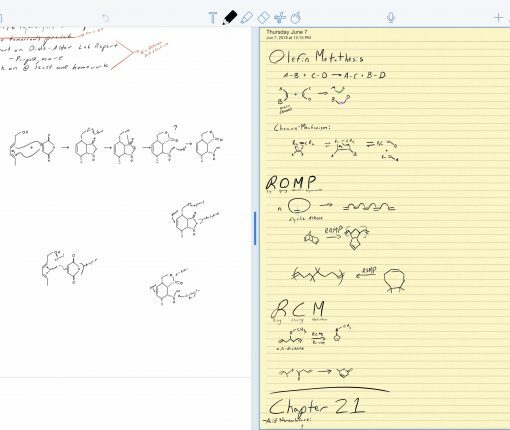 Notability for iOS is one of the most popular note-taking apps for students and professionals alike, and this powerhouse application has gotten even more powerful with a recent update. 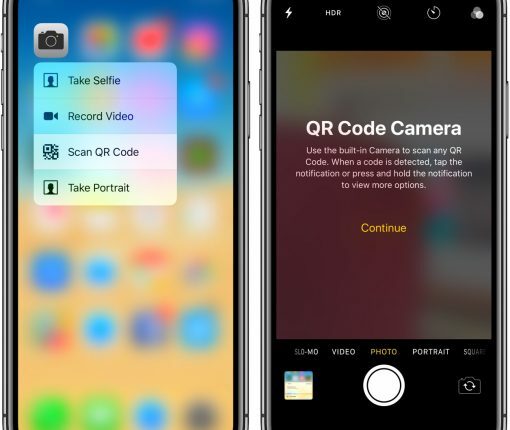 iOS 12 brings several new shortcuts that are accessible to users by pressing icons on the Home screen with 3D Touch, like the QR code and document scanner options. Did you know writing in a journal is a great for your mind? 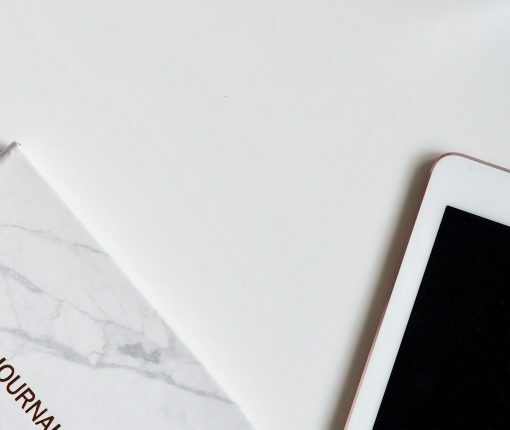 Whether you’re new to it or you’ve been journaling for a while, there is an app to meet your needs. 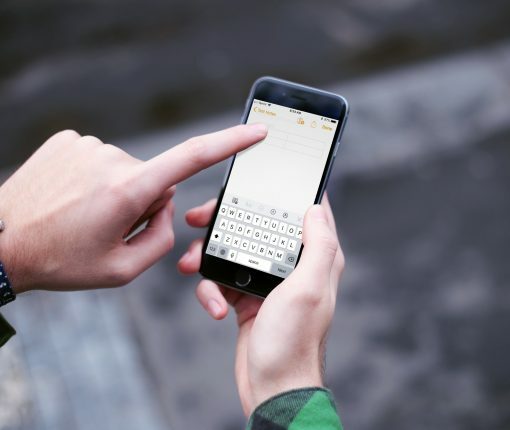 We’ve looked around and have found some of the best journaling apps for iPhone or iPad. Check them out! Apple’s Notes app for iPhone and iPad includes customizations such as adding different line and grid styles for handwriting and sketching in a note, making it a lot easier to draw a straight line, create a vector shape, handwrite a note across an even landscape and more. Some Stickies functionality has carried over to Notes after all. In this step-by-step tutorial, we’re going to teach you how to pull any selected note on your Mac into its own window and even make it float on top of all other app windows. Anyone within earshot of your HomePod can invoke Siri and ask her to read your texts or send a message, set a reminder or make a note. 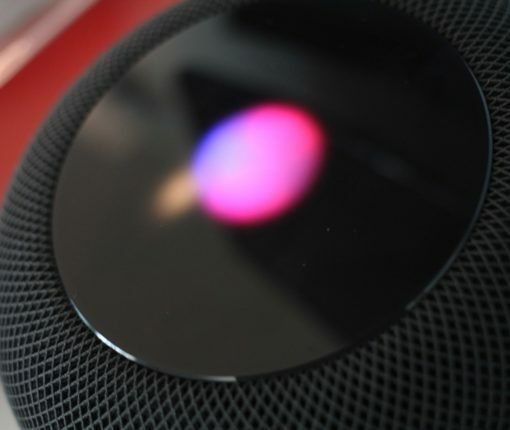 Fortunately, you can stop your guests or mischievous family members from using these personal requests on your HomePod. 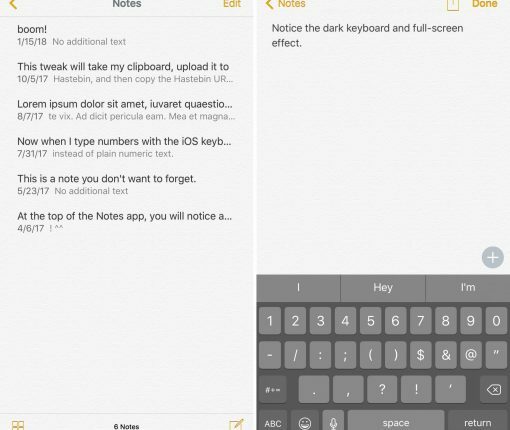 Looking for a way to customize your Notes app? This new jailbreak tweak could become your new best friend. 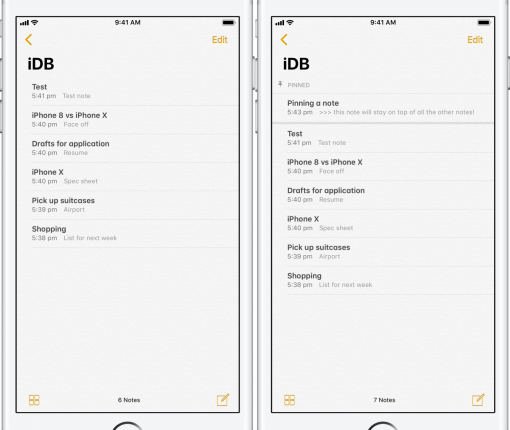 Just as the name implies, customizedNotes lets you personalize iOS’ stock Notes app, allowing you to stand out from every other iPhone user out there. This little-known feature of the Notes app lets you view all Photos, Sketches and Documents stored in your notes. Learn how to pin notes in order to do a better job of organizing your stack of notes.